Our range of products include water filtration plant. In order to fulfill the ever changing demands of our clients, we have been engaged in offering a quality range of Water Filtration Plant. The water filtration plant we offer is used for removing impurities from water. 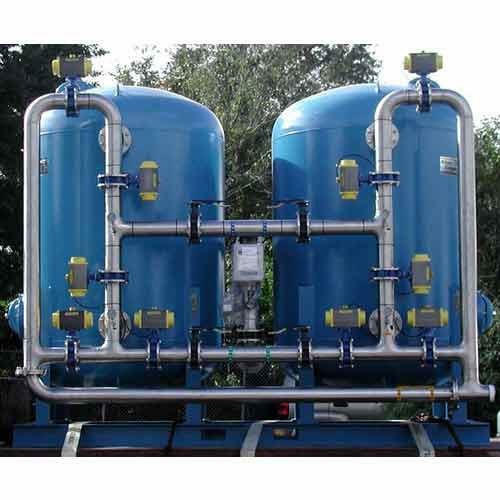 These water filtration plants are also used for water softening and demineralization of water. Customers can avail these plants from us at industry leading prices.